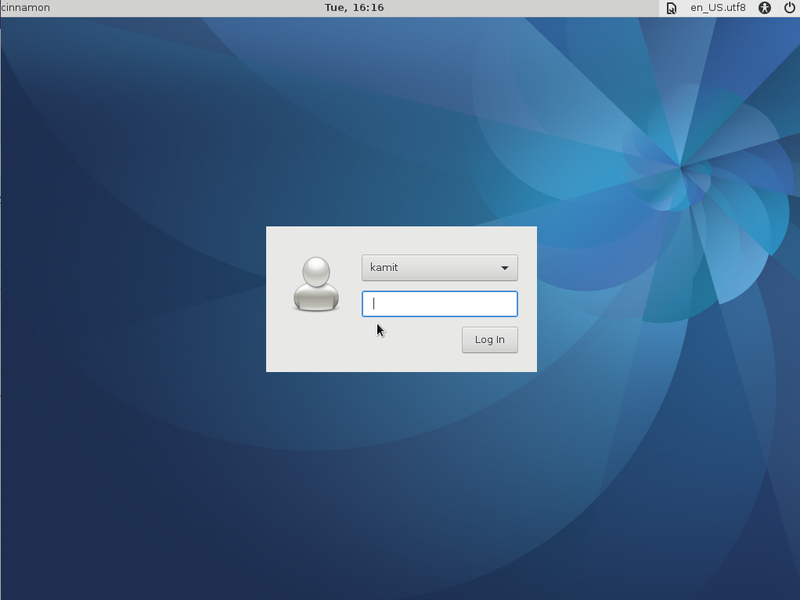 Fedora 15 KDE is one of several officially-recognized Fedora Spins. The others are, in order of popularity, the LXDE, Xfce, Security, Electronic-Lab, Games, and Design-suite Spins. The KDE Spin sits atop the popularity list. The LXDE and Xfce Spins have been reviewed on this website. 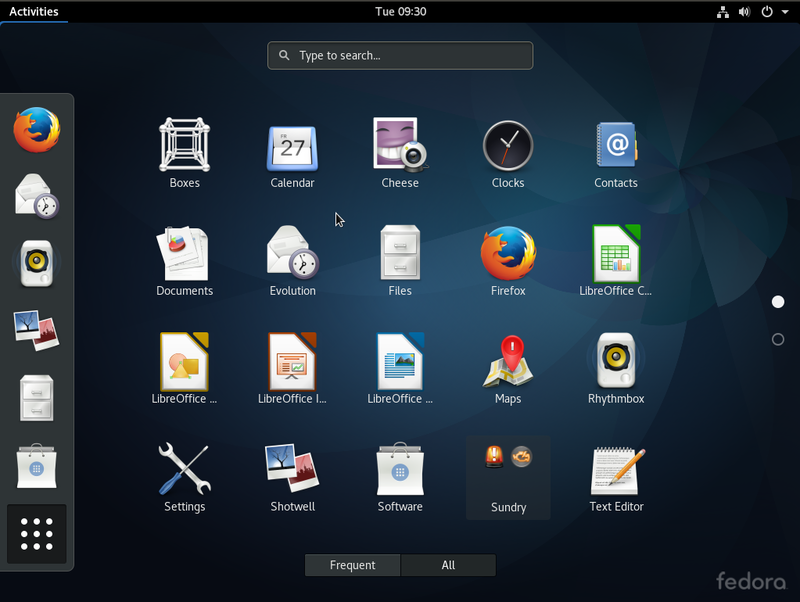 (See Fedora 15 LXDE review and Fedora 15 Xfce review.) This article is a review of the KDE Spin. 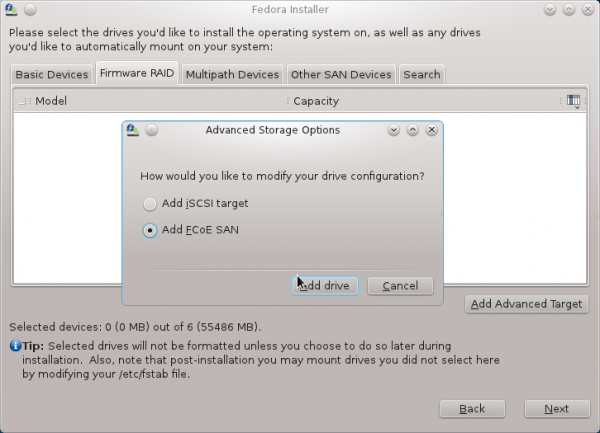 Installation: All the Fedora Spins use the same installation program called Anaconda. 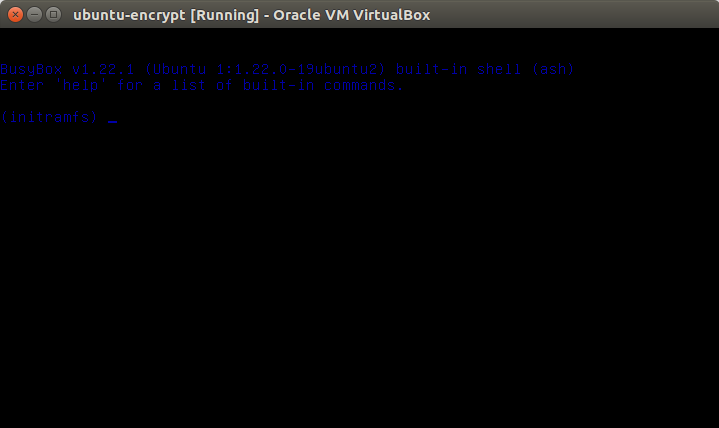 It has support for disk encryption, RAID, and LVM, the Linux Logical Volume Manager, which is the default disk partitioning scheme. The installer creates two logical volumes, if the target disk is less than about 75 GB, and three (logical volumes), if the target disk is more than that. A new installation takes up less than 3 GB of disk space. Installation takes place in two stages. The below screenshot is from the second stage, where the non-admin user account is configured. 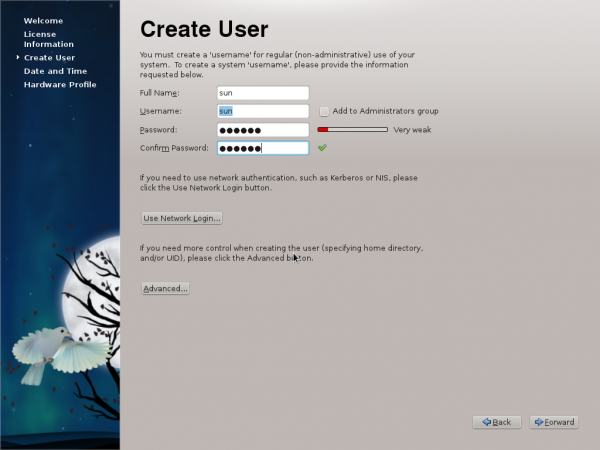 New to Anaconda in Fedora 15 is the option to add a user account to the Administrators group, which gives owners of such accounts the option to perform root-level tasks using sudo. An article on managing users on Fedora 15 has already been published. You may read it at Guest session and user management on Fedora 15. Aside from its standard local desktop installation features, Anaconda also makes it possible to install to block devices connected to remote system. Very few users will ever use this features, but it is good to know that it is there, if you ever need to use it. Desktop: Fedora 15 KDE is powered by KDE 4.6.2. 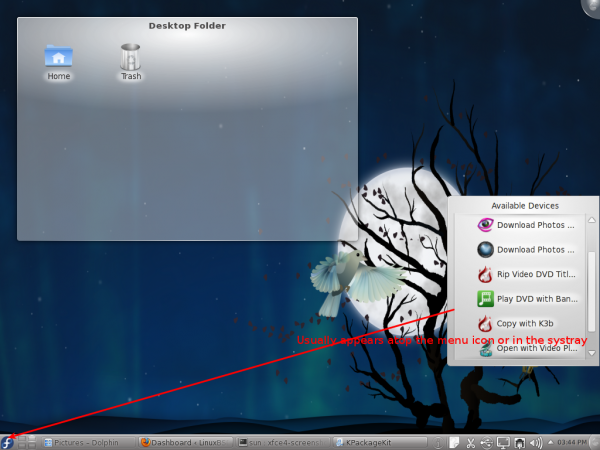 The latest stable version, released well before Fedora 15 was released, is KDE 4.6.3. The KDE Plasma desktop sports the familiar Kick off style menu. 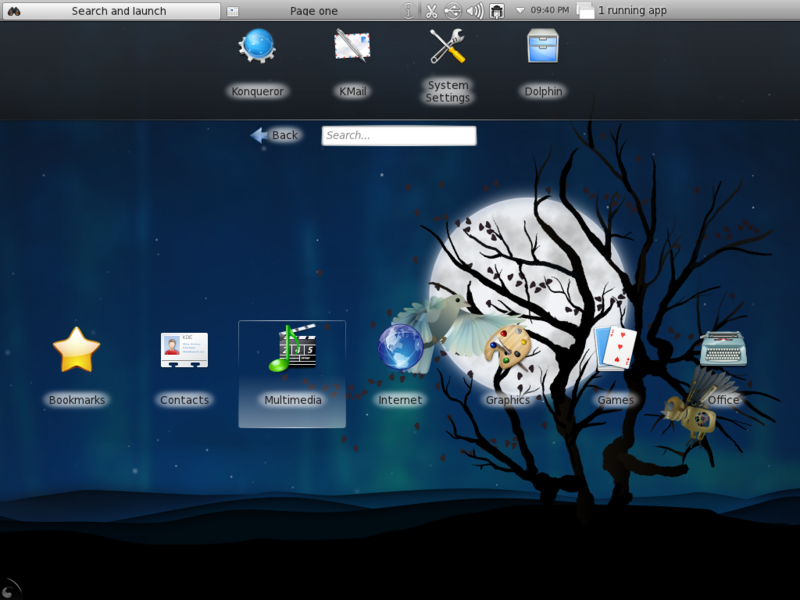 The Classic menu is just two mouse clicks away, and the Lancelot menu may be added from the list of available widgets. 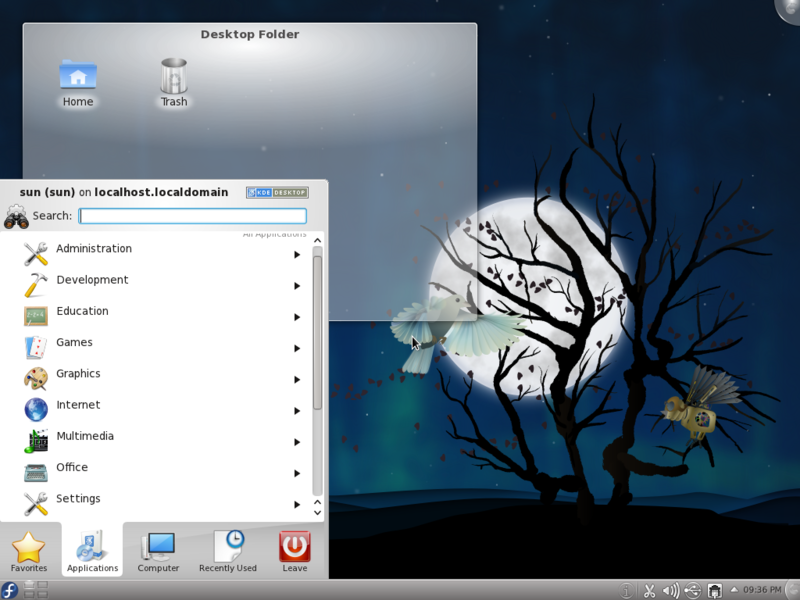 See a screenshot of the desktop with the Lancelot menu in use here. KDE Plasma Netbook interface is my favorite of the handful of desktop interfaces designed for small screens. It is not perfect, but its design logic makes a lot more sense than that of GNOME 3 (see GNOME 3: From an end-user’s perspective) and Ubuntu’s Unity. You might want to read exploring KDE Plasma Netbook interface to get an idea of what I think about this interface. Installed and Available Applications: On recently released KDE-based distributions, rekonq is the default Web browser. On Fedora 15 KDE, however, Konqueror is the only Web browser installed. Konqueror is a very powerful and feature-rich file manager, but as a Web browser, it is, from personal experience, the slowest (Web) browser on the planet. It is ok as an alternate Web browser, but as the default (and only) one installed, I think there are better options in the repository. rekonq, Firefox 4, and Epiphany are available, as is Midori, a GTK+ Web browser. Any one of them would make a better default Web browser than Konqueror. The installed video player is Dragon Player, but it could not play any video DVD’s, encrypted or not. Attempting to play an unencrypted video, for example, generated this dialog window. And clicking on Search on the previous window returned this. I thought that installing the “bad” GStreamer plugin would fix the problem, but it did not. The other option was to install the “ugly” GStreamer plugin, but that is not in the repository. In other words, I could not play any video DVDs on Fedora 15 KDE. Attempting to play an audio CD with Amarok, the default audio player, was no fun either. It did not make sense to waste time trying to figure out how to play an audio CD with Amarok, so I settled for KsCD, one of the installed, lightweight music players, and it played my audio CD with no fuss. On KDE distributions from the previous release cycle, the Device Notifier usually sits atop the systray (systemtray) when a removable device is detected. On the earlier releases I reviewed in the current release cycle, it opened atop the menu’s icon. It was unusual, but I did not think anything of it. 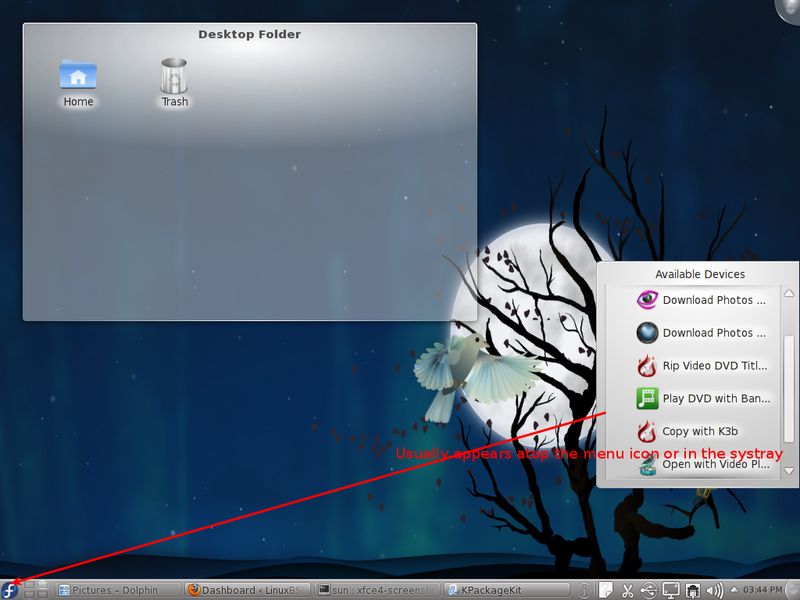 On Fedora 15 KDE, the Device Notifier opened almost everywhere on the desktop but in those two locations. I think this is a bug similar to what happened on Linux Mint 10 when clicking on the calendar applet opened the calendar about the middle of the desktop rather than attached to the (bottom) panel. In this image, you can see that it opened to the right of the desktop, but on other occasions, it opened right smack in the center. Package Management: KPackageKit is the installed graphical package manager. It has a few minor issues, but generally, it is one of the most intuitive graphical package managers available on any distribution. The image below is a view of the main window. Access to all available features are just one (mouse) click away. You may view a list of available updates, an update and package installation history, and the configured repositories. Clicking on “Desktop Environments” shows a view with available desktop environments. I switched to Fedora KDE spin after the royal screw-up of GNOME 3 in latest Fedora. After years of using only GNOME and just trying KDE (I tried it a few times in KDE 3 days and never liked it back then) I decided to give KDE another chance, I didn’t have much to loose since it couldn’t be worse than GNOME 3. And it sure wasn’t bad, Quite the contrary: I found the new KDE to be extremely good. So other people from out LUG who were mostly switching to Kubuntu because of the similar disaster of Unity in Ubuntu were right. Anyways after playing nad getting used to KDE for about two weeks I made the decision to actually switch almost all my systems to Fedora KDE spin, One will still be left running Xfce since it is very very old and I doubt it could handle KDE well enough. In a previous article you mentioned that you planned to write an article about hardening security in Linux Mint. Do you still intend to? I know I’d love to read it. Yeah, that article is still in the works. Hopefully, I’ll get to it soon. Btw, thanks for being a loyal visitor.